KFC's newest Colonel Sanders is Jason Alexander, the actor and comedian. 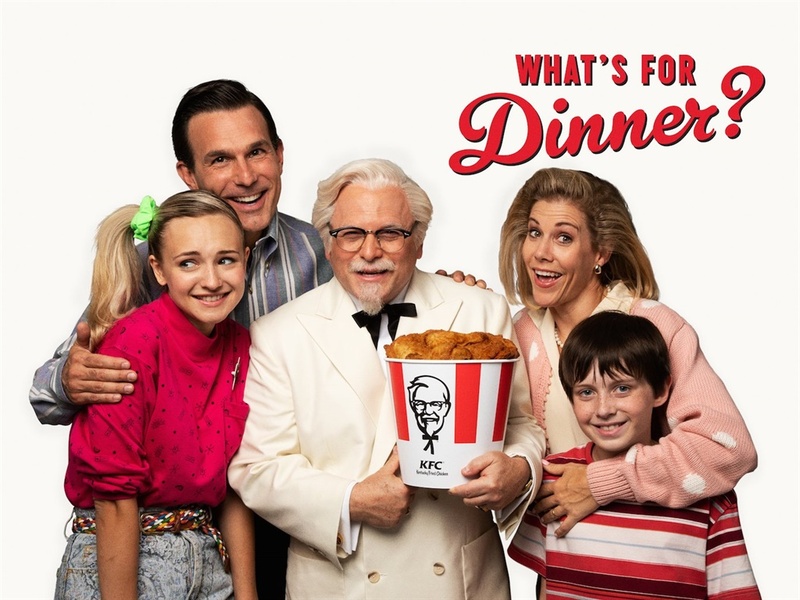 Alexander, best known for playing George Costanza on Seinfeld, is the latest of a long list of celebrities — including Billy Zane, Darrell Hammond, and Reba McEntire — to star in US KFC commercials as Colonel Sanders. The fried-chicken chain announced on Monday that the newest celebrity Colonel is Jason Alexander, the actor and comedian best known for playing George Costanza on the television show "Seinfeld." 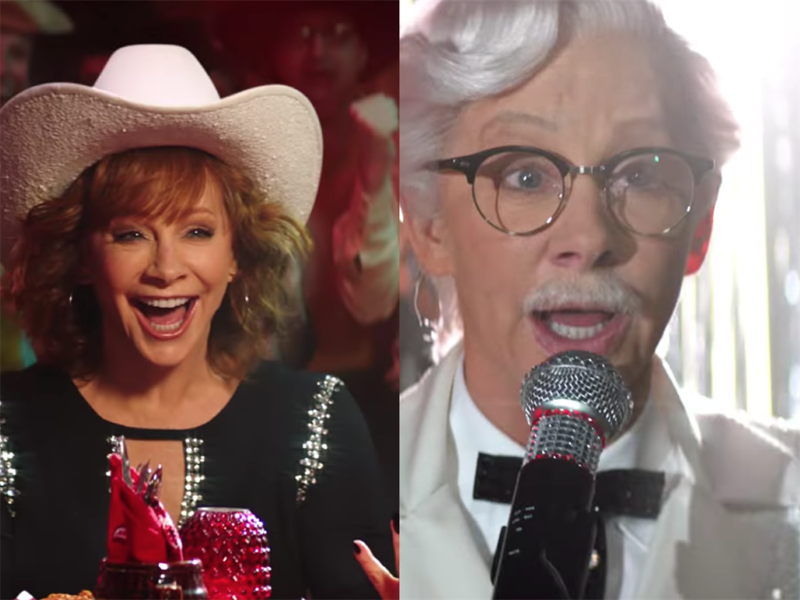 KFC has cast a wide range of stars to play Colonel Sanders in recent years in the US, including Billy Zane, Darrell Hammond, and Reba McEntire, who served as the chain's first female Colonel earlier this year. The chain debuted its Colonel Sanders-centric marketing campaign in the US in 2015. SEE ALSO: KFC is debuting a bizarre, pickle-flavored fried chicken. Here's the verdict.